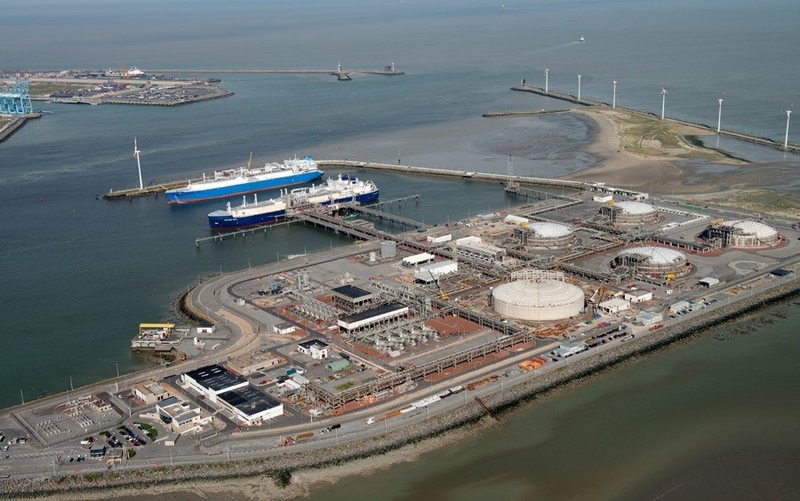 The Fluxys-operated Zeebrugge liquefied natural gas terminal in Belgium booked a cargo of LNG from Qatar. According to the shipping data, the Arctic Aurora LNG carrier, with a capacity of 155,000 cubic meters, is scheduled to arrive at the facility on February 24. Shipping data shows the vessel departed Qatar’s Ras Laffan LNG complex on Wednesday, February 6. According to the AIS data provided by VesselsValue, the vessel is currently off the coast of Oman.